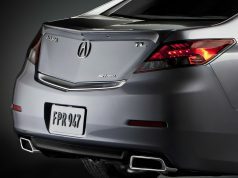 If you like a V6 Accord, or how the Accord Coupe looks, you should act promptly now. 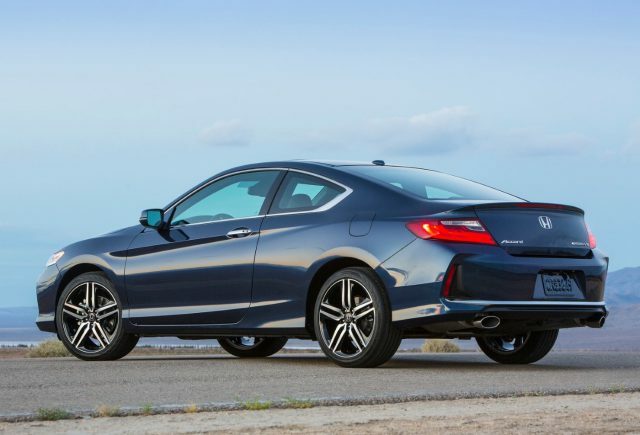 From our Honda insider’s information, Honda is planning to discontinue all V6 trims across the Accord product line for the 2018 model year; in addition, the Accord Coupe is also axed as well. The deletion of the V6 engine is mainly due to concerns in emission and fuel efficiency. 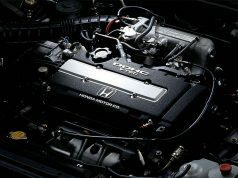 With that being said, Honda will roll out a turbocharged 4-cylinder engine which is capable to take the V6 veteran’s seat. We do not know any detailed specification at this moment. 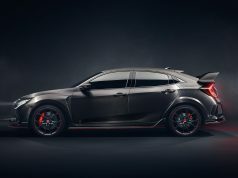 For the deletion of Accord Coupe, which sounds unbelievable, in fact this indicates there is going to be a brand new model which will fulfill its predecessor’s role. Again, there is no further information at this stage, but we will see more clearly in the coming months. I Love my 2017 Honda Accord Coupe EX Coupe! So glad I got mine when I did.